Safety tips, instructions and recipes for canning, freezing and drying food. New to canning? 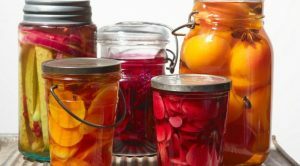 Penn State University prepared an overview entitled Basics of Home Canning which might be of interest.